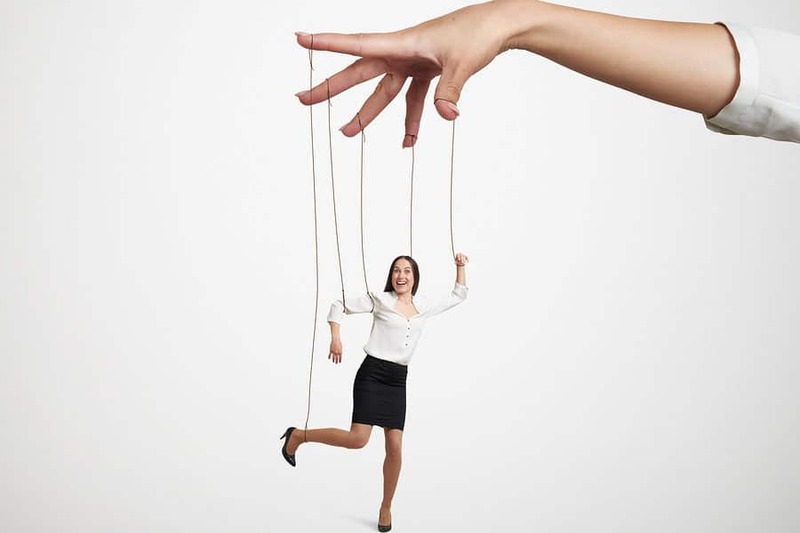 No one wants to admit to being a control freak, but the truth is, many of us are. The more frightening a situation is, the more we want to control it. Is there really a scarier situation than meeting up with the Grim Reaper or Mr. Alzheimer’s? Estate planning lets you assert some control over the totally uncontrollable. How so? Get a load of this list of 30 very important things that you can control. Does it get any better than this? Who will make financial decisions for you if you are mentally out of it. Let’s say you name John. How “mentally out of it” is defined. What options are available to John if he does not want the job. Who should make financial decisions for you if John can’t. Whether John will have the ability to handle your digital assets as well as your money. Whether John will get paid for the time it takes him to take care of your stuff and how much. Whether John will get reimbursed for expenses he incurs when taking care of your stuff and how much. If you like the idea of controlling the solutions to these issues, then a Financial Durable General Power of Attorney is for you. Otherwise, I know a nice Judge who will gladly make these decisions for you. Ugh! Who will handle your affairs when you pass away. Who will determine what assets you have, what bills need to be paid, what things need to be done to get your affairs in order. Who will get all of those millions. Whether your children will share the millions equally. Whether your 2 children who do not speak to you will get any money at all. The age at which you think your money recipients are responsible enough to get their inheritances without strings attached. Whether the inheritance you received from your father will go to your wife or your kids. How much money your favorite charities will receive. What hoops, if any, your kids need to jump through to receive their inheritances. How you can avoid probate and all other court involvement. Who will get your prize winning clock collection. How your special needs child will be protected. How money can be used for your children. How your money can go to your grandchildren rather than your in laws. Whether your ex spouse will have an impact on your children’s inheritances. If you like the idea of controlling the solutions to these issues, then a Revocable Living Trust is for you. You give up 100% control of your finances if you don’t put your wishes in writing. Where’s the fun in that? Who will raise your children. You can name a plan A and a plan B. Whether your children will remain in town or move. How your children will be raised. If you like the idea of controlling the solutions to these issues, then a Last Will is for you. Who will make medical decisions for you if you are mentally out of it. This includes locking you in that nice padded cell and pulling the plug. When you believe is the right time to pull the plug. Whether you want to be buried or cremated. Whether you want to be an organ donor. Whether you want your decision maker to be able to access your medical records. If you like the idea of controlling the solutions to these issues, then a Durable Health Care Power of Attorney, Durable Mental Health Care Power of Attorney and Living Will are for you. If you don’t put your wishes in writing, you are saying a stranger is better at determining what is in your best interest than you are. I am quite sure that you take great pride in controlling your life and your circumstances. You spend a great deal of time taking care of your loved ones and making plans for their futures and your own. Don’t miss out on the ability to control your inevitable future. About 10 hours of your time is all that is needed to take care of your estate planning documents.